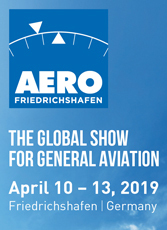 The big Italian company that LSA enthusiasts know very well through models such as P92, Sierra, and P2008 has a large and growing presence in global aviation. 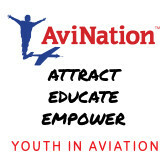 Their developments are broad and delve into aviation segments large and small. They are also getting ready to celebrate a benchmark birthday. This year Tecnam Costruzioni Aeronautiche — most pilots simply say “Tecnam” — will celebrate its 70th birthday. Born in 1948, the company has changed names but the Pascale brothers kicked off their flying enterprise with the original Astore in 1948. 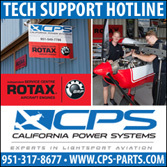 If you are a Tecnam fan, you probably recognize Astore as one of their newest LSA models. Here’s our video with Tecnam boss Paolo Pascale celebrating what was then their 65th birthday, which they honored by releasing their most luxurious LSA so far …naming it after the brothers’ first airplane. 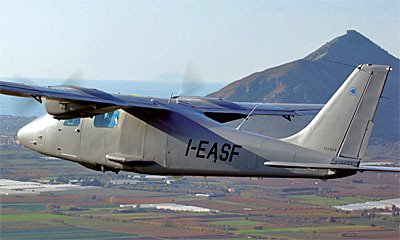 Tecnam’s sleek LSA called P2008. Paolo is the current director of Tecnam but he follows in the shoes of one of the founding brothers, “Uncle Luigi” (Professor Luigi “Gino” Pascale). Although the patriarch of the Italian company passed away in 2017, LAMA honored his work presented in this story that includes a short video from the man himself. Not content to sit still — ever, apparently — Tecnam followed Astore with an upgraded model of what has been their most popular American LSA, Sierra. It’s now called Sierra Mk 2 and here’s our report. Tecnam can claim more than 6,500 aircraft flying worldwide. 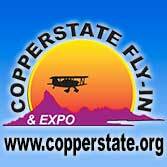 The majority of this fleet are European-style ultralights and Light-Sport Aircraft. Of this large number of aircraft flying the P92 model counts for close to half the total. 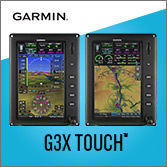 While the company has branched out to larger aircraft and specialty aircraft, they continue to develop and build aircraft that recreational pilots enjoy. Learn more about what Tecnam offers for Sport Pilots at this link. 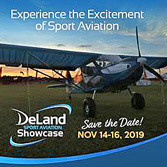 Or, check right here on ByDanJohnson.com for all things Tecnam. Today Tecnam makes more than 33 models and variations thereof in high wing, low wing, two seats, four seats, or more seats and in metal and composite. Over their entire history the company’s performance averages more than 90 airplanes delivered every year though officials say today’s annual production rate averages better than 200 aircraft, making it one of the world’s most prolific aircraft manufacturers. 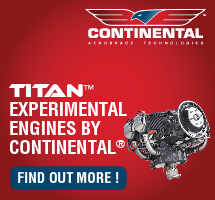 Tecnam is a big buyer of Rotax engines as well as Lycomings but they are exploring hybrid electric propulsion as well and they are doing so in collaboration with some leading brands in the game. R&D Teams from Tecnam, Rotax, and Siemens gather in Capua, Italy. 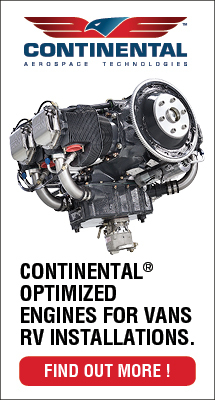 In mid-May 2018, Tecnam announced a program the name of which only an engineer could love: H3PS (an acronym for “High Power High Scalability Aircraft Hybrid Powertrain”). The kick-off meeting took place in Capua (Italy), at Tecnam headquarters because the airframe maker is coordinating the project. 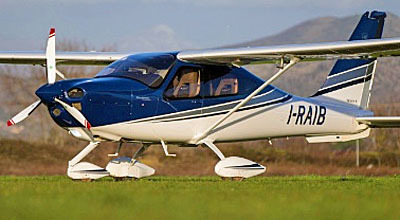 Tecnam announced recently that the Australian Civil Aviation Safety Authority and the Civil Aviation Authority of New Zealand validated Tecnam’s four seat P2010 based on the company’s EASA type certificate using the 215 horsepower version of the Lycoming IO-390 engine. 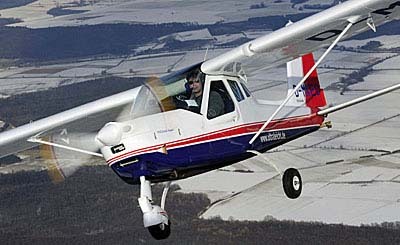 Tecnam’s certified four seat GA entry called P2010 or P Twenty Ten. Tecnam is one of handful of manufacturers able and capable to produce Type Certified aircraft using both metal and composite components. 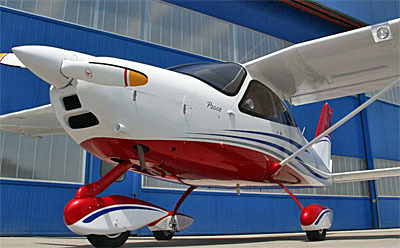 P2010 employs an all-carbon-fiber fuselage with metal wings and stabilator. 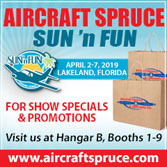 To serve down-under customers, Tecnam established a corporate presence in Australia last fall, mimicking the effort made in the company’s Sebring, Florida operation to support U.S. sales and service. 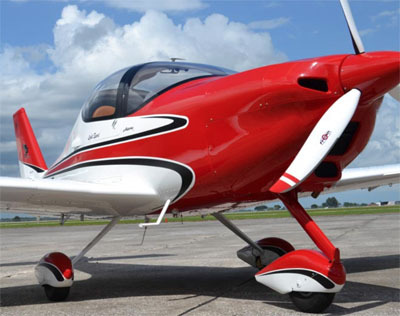 Active globally, Tecnam is also pursuing other markets for their Light-Sport Aircraft, or in Canada’s description, Advanced Ultralights. Here’s our article on the company success with America’s northern neighbor. 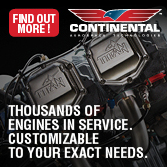 Tecnam models are sold and serviced in more than 65 countries. Tecnam also recently announced EASA and FAA certification approval for the Leica CityMapper installation on the P2006T SMP. Tecnam has a large staff to accomplish these diverse projects while building as many as four aircraft a week. Even with many employees, however, this is a impressive penetration of all aviation’s nooks and crannies.